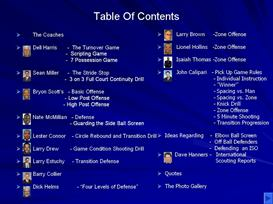 This eBook contains the offense of the Kansas Jayhawks. While the Memphis Offense has garnered national attention with the dribble drive, this highly effective inside out attack limits help on the post and encourages the high/low game. 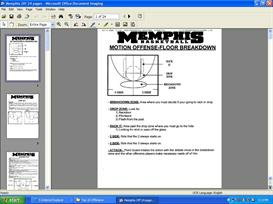 While it is a simple offense to learn, this playbook includes the counters and sets used to generate offense when the main set is stagnant. 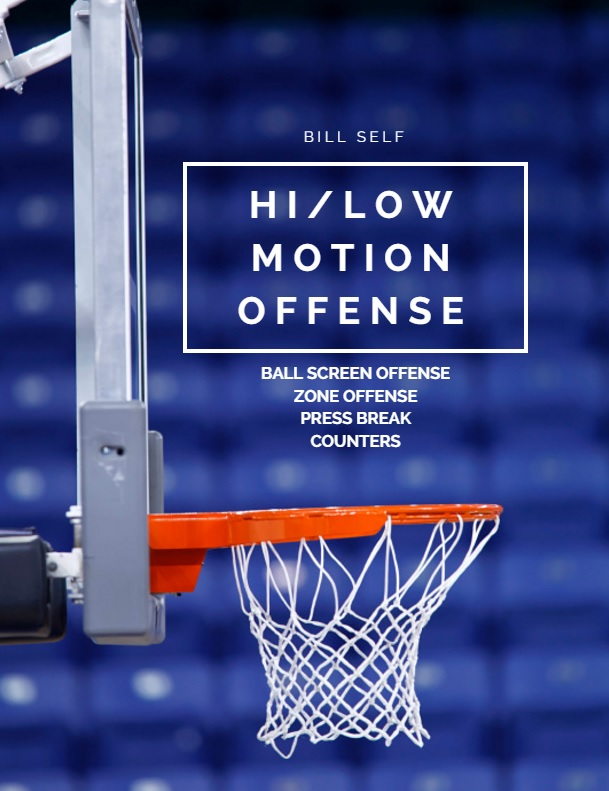 A great resource for coaches that want to implement the entire offense or simply add some plays to their motion attack.